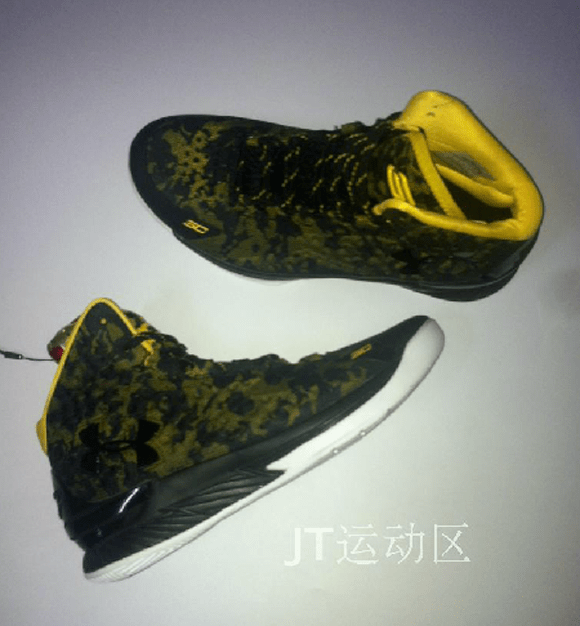 In case you wanted another look at the upcoming Under Armour Curry 1, here are some more images showing you a slightly different look at them. I love the upper, and I’m curious as to how it performs/ feels. Cushion might not be Micro G this time around, and if it’s not… I’m even more curious to know how it feels since I love Micro G so much. 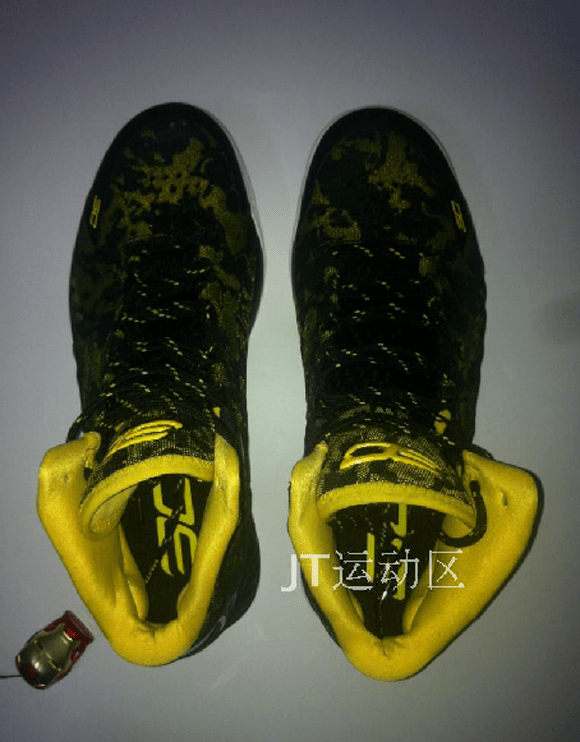 Check out another look at the Curry 1 below and share your thoughts in the comment section. @Nightwing2303, instead of Micro g it will have “Charged” cushioning. Under Armor recently unveiled “Charged” as their new top of line cushioning for their running line and has been advertised to be more responsive and more resilient to Micro G. The reason why I believe it will have “Charged” cushioning is because if you look up any pictures of the midsole or near the outsole, you will see “Charged” printed onto the shoe. Do you have a link or something where I can read about ‘Charged’? If it’s better than Micro G, then it’s going to be awesome IMO. I really, really like Micro G.
I’m interested in them…Still not sure about the overall look..but they seem like they could play great.. 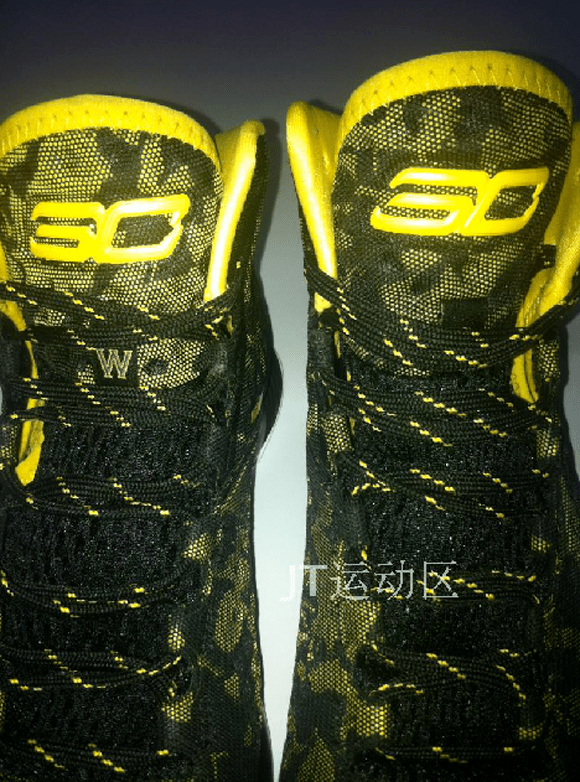 I wish it wasn’t called the Curry 1, maybe SC1 is better? Such a dope looking shoe. That, and Ive been loving UA kicks. 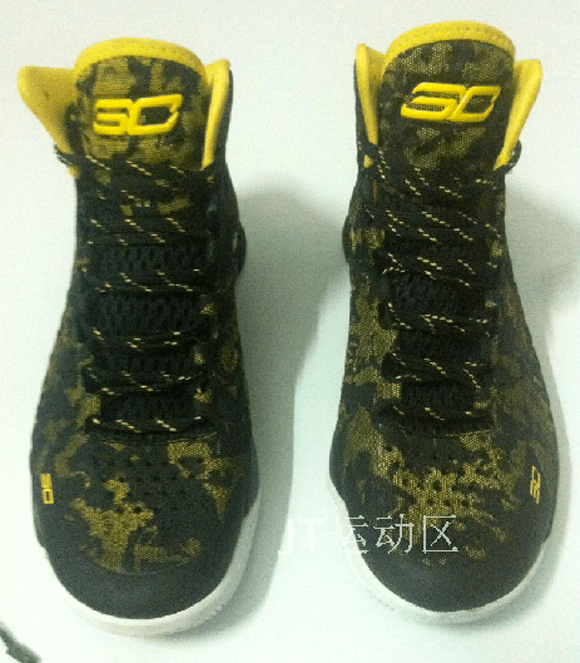 Any idea when the curry1 will hits stores? You mean to tell me that the people that brought you Micro G aren’t worthy of your trust… that their next cushion system won’t be as good or better than their first? Thats crazy to me lol. That’s a beautiful silhouette. Simple, elegant and still looking functional. Loving that upper and padding on the collar and tongue. I’ll be on the hunt for these. Is this another drop from Klein. I’m following this dude designs- freshest! Looks like some new upper tech. Does anyone know what this is? Absolute cop! if the sc30s only have a full mesh upper model id be worried about the durability. 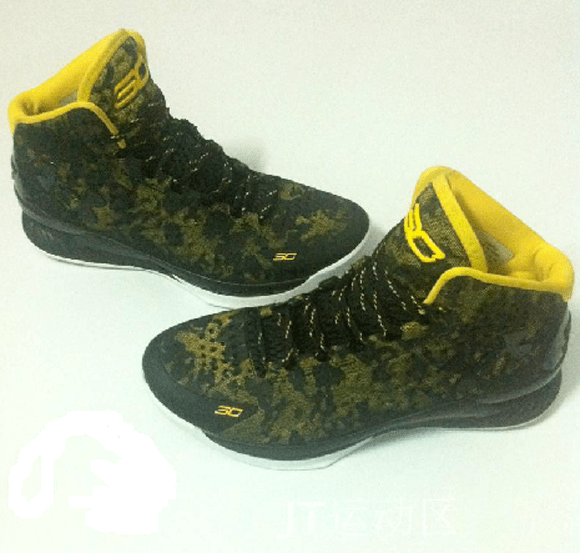 thats the only thing i worry about when it comes to hooping in ua shoes tbh. still buy em but its not like it isn’t in the back of my head.